Mary Langan landed a job by networking. OK, you’ve been looking for a new job for a while, doing what all career specialists say you should: networking. You attend events, hand out business cards, and try to make as many connections as you can that might lead to a job. But it’s not working. Few interviews. No job offers. And sometimes not even an acknowledgment of follow-up e-mails after a networking event. Career and human resource specialists say they meet a lot of frustrated job seekers who spin their wheels while networking. The problem, these specialists say, is not networking itself, but rather flawed approaches, attitudes, and expectations behind unsuccessful networking strategies. Start with the people you know: Surprisingly, many job seekers will jump right into attending professional and industry networking events, even before tapping into an existing network of relatives, friends, former colleagues, and career mentors. Target the right professional groups: Yes, networking events are important – but they have to be the right events. Mary Livingston, laid off three years ago from her job as a human resources director, said she made the classic mistake of almost exclusively attending networking events hosted by fellow HR professionals. “I was just seeing the same old people with the same old problems,” said Livingston, of Groton. As a result, Livingston, who worked with Keystone’s Mattson in developing a new job search strategy, started attending professional networking events outside the human resources field, such as meetings for financial executives. She ultimately landed a part-time consulting contract. Later, she was approached by another financial services firm, with which she had worked through her contract job. She was offered, and accepted, a full-time job last month as director of human capital at that company. “Branching out to other professional [fields] really helps,” said Livingston. Meet in person — and stop talking: Whether it’s a relative or person you’ve met briefly at a networking event, the immediate goal is not to determine if that individual knows of a job opening. Instead, it’s to meet one-on-one — for coffee, lunch, or just a quick appointment at the place of work — in order to get to know each other. Don’t just talk about yourself. Instead, ask for career advice. Listen to their suggestions, ask questions about their professions, and offer to help them in any way you can. The bottom line: Show an interest in their lives. Networking through social media: While face-to-face meetings are critical, networking experts say proper use of LinkedIn and other professional social media sites can be effective. First, make sure you have your own account on LinkedIn or other professional social media sites — and make sure your postings are about your career, not your latest vacation or family barbecue. “It’s going to be the first filter that many people see you through,” said Darling of Effective Networking. But don’t treat social media sites as mere billboards. Start by researching appropriate networking groups to join and events to attend. If you pinpoint a job, search online for people with connections to that company and try to connect with them. The goal is still the same: To meet one-on-one and establish a relationship. 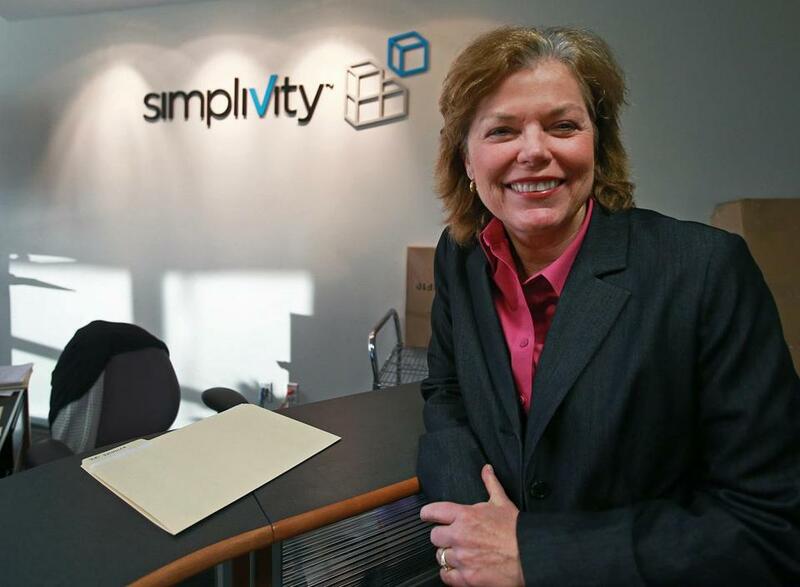 That’s how Mary Langan, laid off as a recruiting officer at a local robotics company in late 2012, landed her new job as a human resources director at SimpliVity Corp., a Westborough tech firm. Langan, who also worked with Keystone on her networking strategy, said she saw a job opening at SimpliVity and then searched LinkedIn for anyone who might have a connection to the firm. A friend of a friend did — and Langan ultimately used that contact to help land an interview and the job.